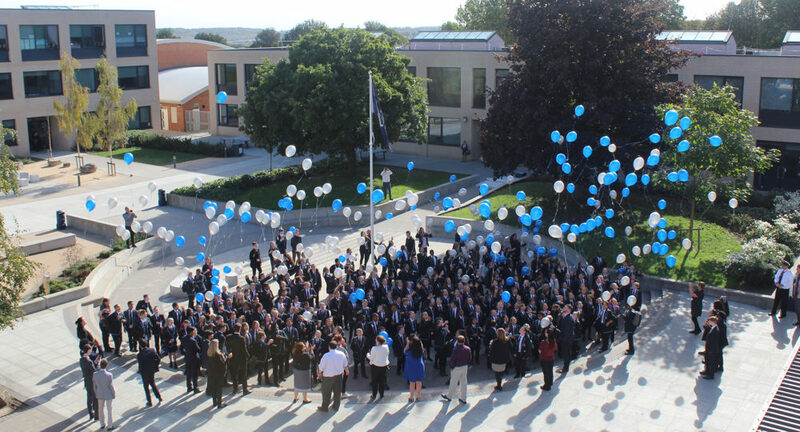 The Thinking Schools Academy Trust is today ranked in the top ten multi-academy trusts (MATs) in the country for the GCSE performance of its secondary schools – and the best in Medway and the South East. Students at Thinking Schools secondary schools, which include The Victory Academy, Rochester Grammar School and Holcombe Grammar School, improved their GCSE grades by almost a third of a grade on average at the end of secondary school – showing strong progress made throughout their time at the Trust. This places Thinking Schools 9th in the country in the performance tables published today by the Department for Education (DfE) under its headline measure of Progress 8. 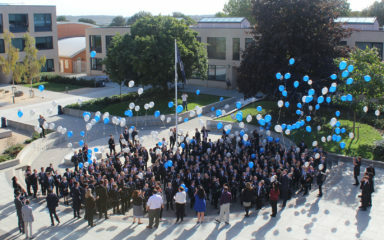 It is also ranked top multi-academy trust in Medway and across the South East. Students also achieved particularly well on the EBacc measure – with Thinking Schools ranking 8th in the country for the EBacc both at grade 5 and above and grade 4 and above. Rochester Grammar School was ranked best school in Medway in the Progress 8 measure. Its score of 0.63 means it is “well above average”, according to the Department for Education, with its students achieving nearly two thirds of a GCSE grade better per subject than students of a similar ability nationally. The Progress 8 measure tracks how much progress schools help their students make in eight subjects, relative to students in schools of a similar ability. It measures achievement from the end of primary school to the completion of GCSEs. In Portsmouth, The Portsmouth Academy (TPA) was the second highest performing school in the city – a brilliant turnaround from 2013, when Thinking Schools took it on after it fell into Special Measures. The Thinking Schools Academy Trust is a family of 16 high-performing schools across the South East that prides itself on providing a high-quality education to all students. “At Thinking Schools we pride ourselves on offering an education of the highest quality to all our students – whatever their background. We are delighted that this is reflected in today’s Department for Education’s performance tables, placing us in the top ten trusts in the country. “The rankings underline the outstanding progress our students make at our thriving schools, and I would like to thank all our principals, teachers, and the entire Thinking Schools family for their dedication and commitment. “These results demonstrate the powerful impact our schools have on transforming life chances and enabling students to grow and thrive. “Our teachers are focused on delivering education at the highest standards across every subject, and giving every single child the chance to express their talents and flourish.